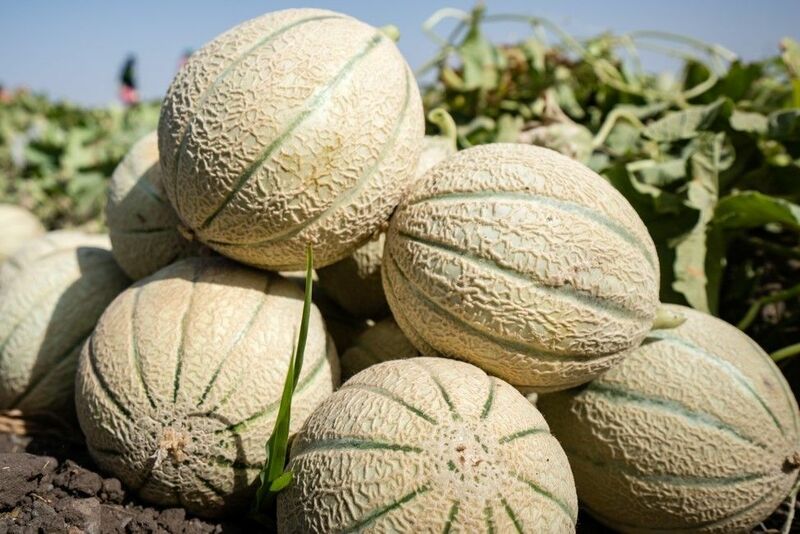 We want to be acknowledged as the largest melon producer in Italy and in the world. 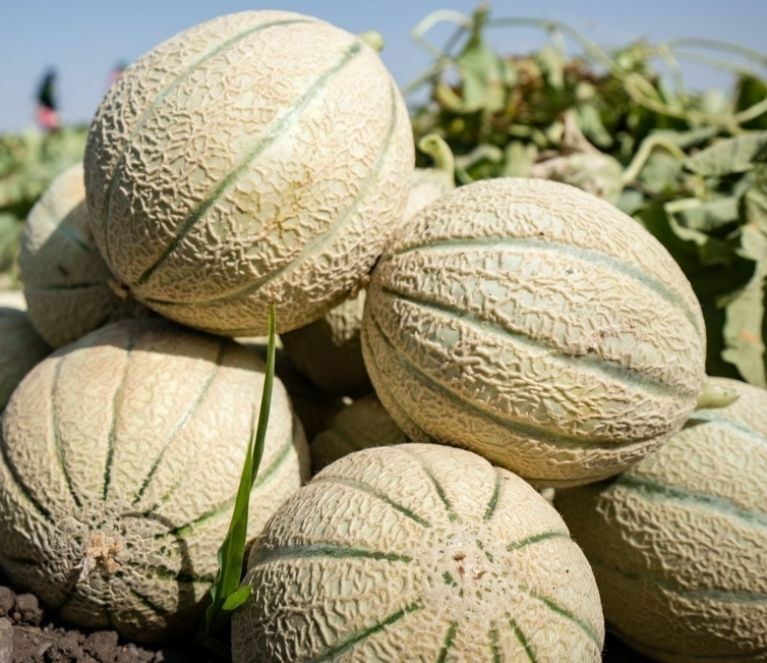 By growing our melons through the whole year. We just want to be the best in what we love to do. Beginning with a small company back in 1968, Francescon is now able to operate on a global scale. Our network is made of specialist local farmers firmly committed to generating value by delivering excellence derived entirely from a masterful combination of age-old italian farming traditions and highly innovative, sustainable production techniques, reinforced by stringent quality assurance monitoring at all stages of the supply chain.